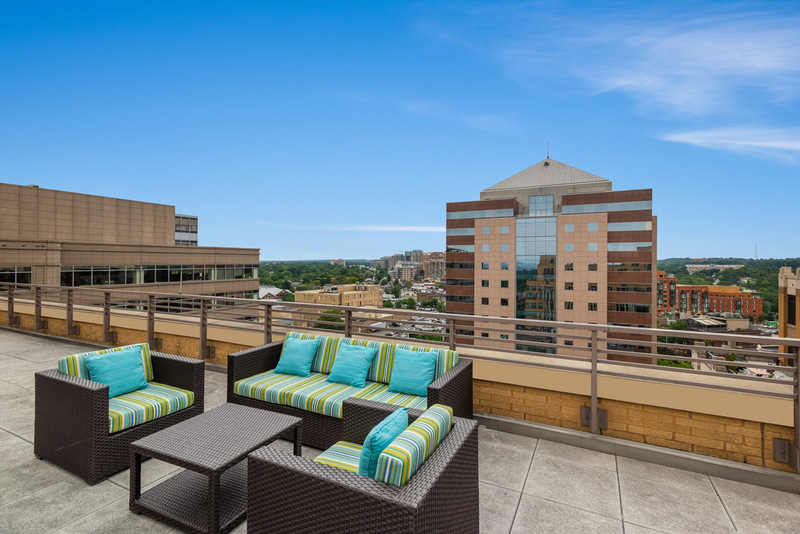 Enhance your lifestyle in a beautiful Clarendon apartment. 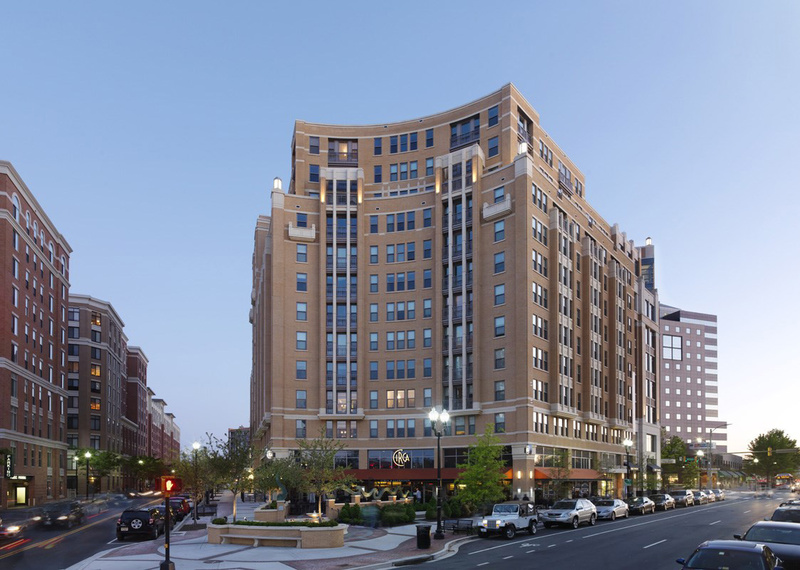 Located at the Clarendon Metro, Lyon Place fits the modern character of Arlington, delivering high-end living at its best. 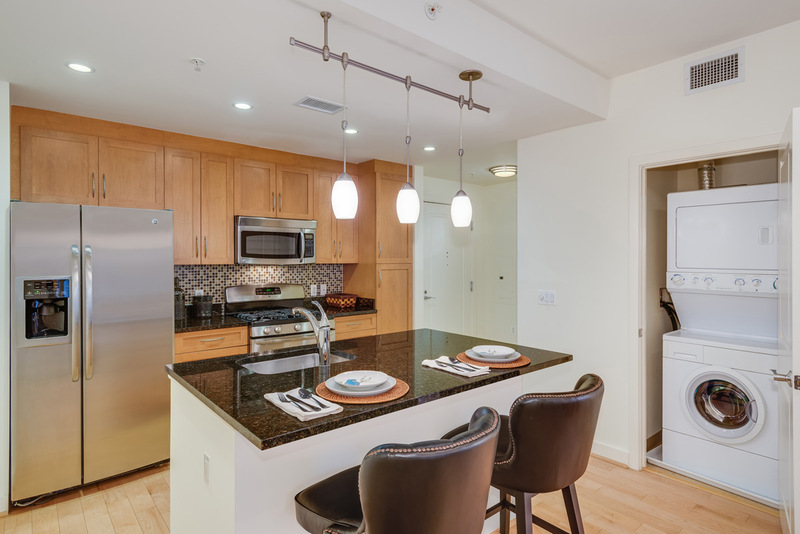 Fill your days and nights with virtually endless dining options, exquisite amenities and convenient shopping, all right outside your door. 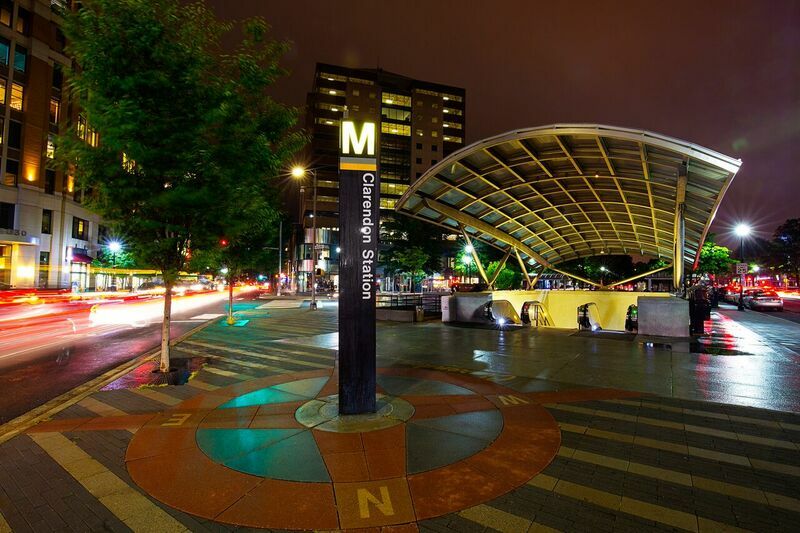 Live just steps to the Clarendon Station Metro and make commuting a breeze when you live at Lyon Place.